Tough is quite the show off. 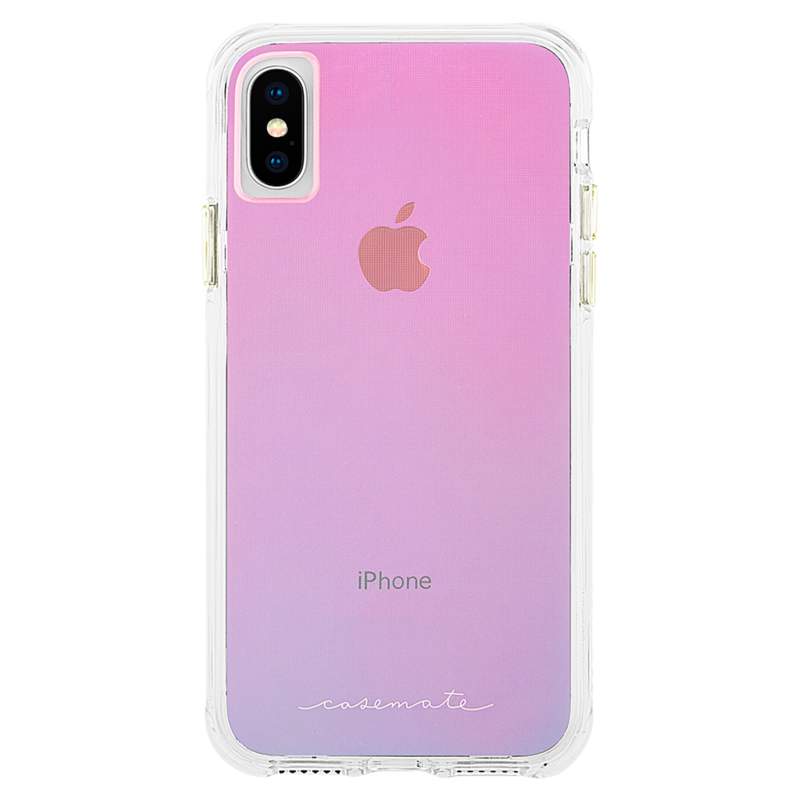 This protective, two-piece case keeps it cool with its smooth transparent finish and ultra slim design. Its lightweight, minimalist design delivers a stylish profile, while the impact resistant hard shell and coordinating bumper protects against impacts and falls. Metallic chrome buttons accent and complete the polished look of a device. Case-Mate Tough – it’s Clearly Amazing.